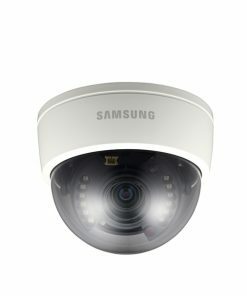 The SCD-1020R is a cost effective mini IR dome camera, which provides 520 TV Lines high-resolution images. 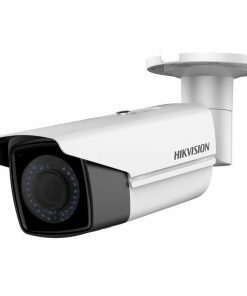 Its built-in highperformance LED illuminators provide the ability to capture clear images of objects up to 10m from the camera, even in total darkness. 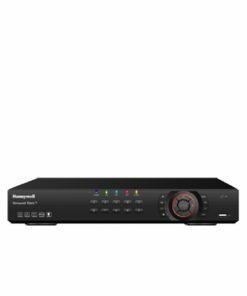 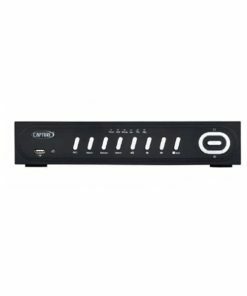 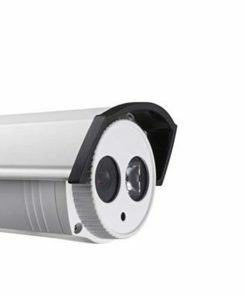 Packed with the essential technology required for security monitoring, the SCD-1020R will be ideal for small applications. 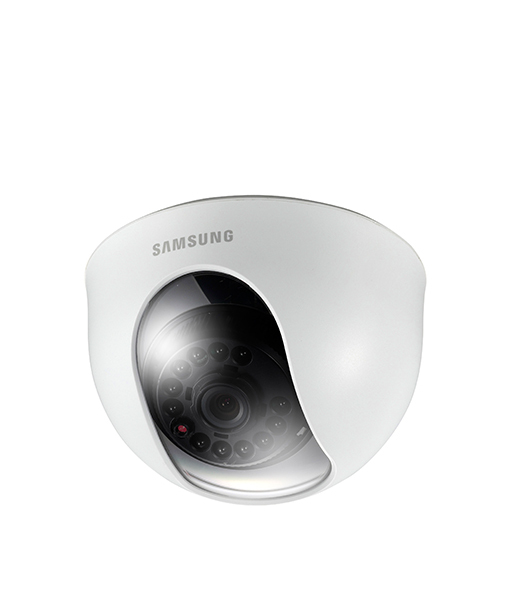 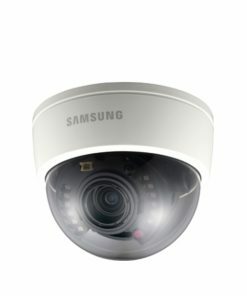 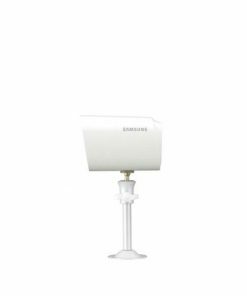 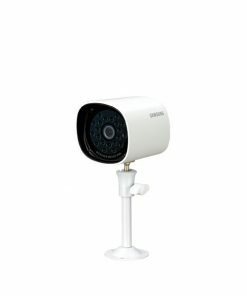 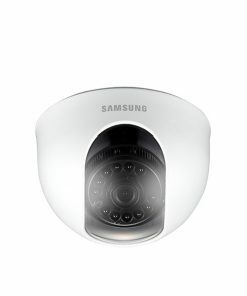 The Samsung SCD-1020R IR Dome Camera is a cost effective mini IR dome camera, which provides 520 TV Lines high-resolution images. 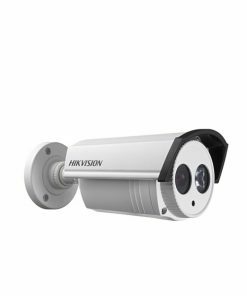 Its built-in highperformance LED illuminators provide the ability to capture clear images of objects up to 10m from the camera, even in total darkness. 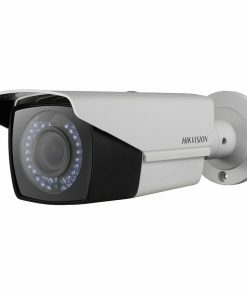 Packed with the essential technology required for security monitoring, the SCD-1020R will be ideal for small applications. 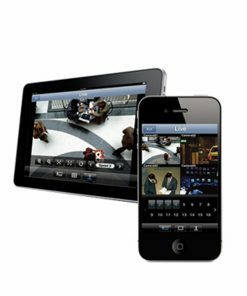 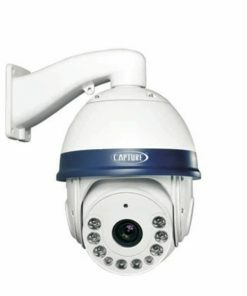 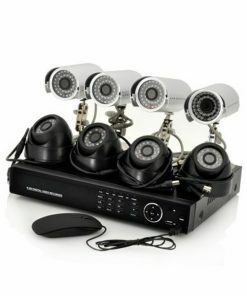 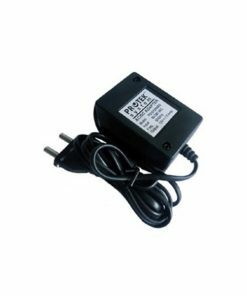 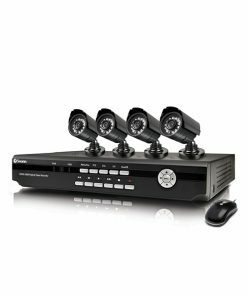 IR cameras are available in countless form factors, IR ranges, and feature sets, and most IR cameras produced today are rated for outdoor use. That said, it is common place to see IR cameras used indoors, especially IR dome cameras that can be mounted in such a way to be pleasing to the eye.